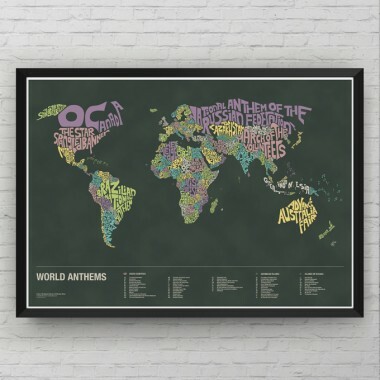 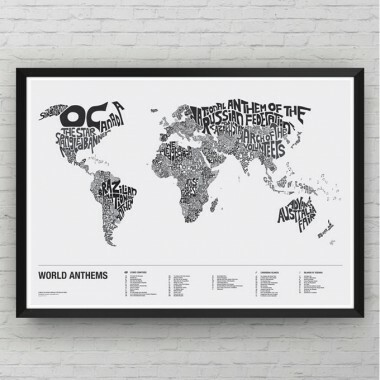 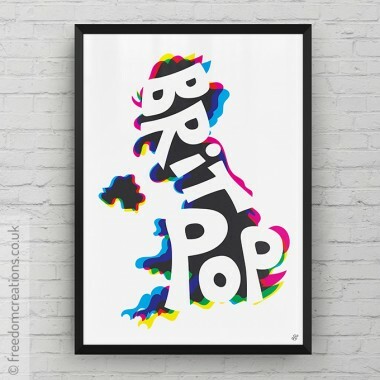 This A3 or A2 typographic map print by Pello is popular with music lovers and anglophiles alike. 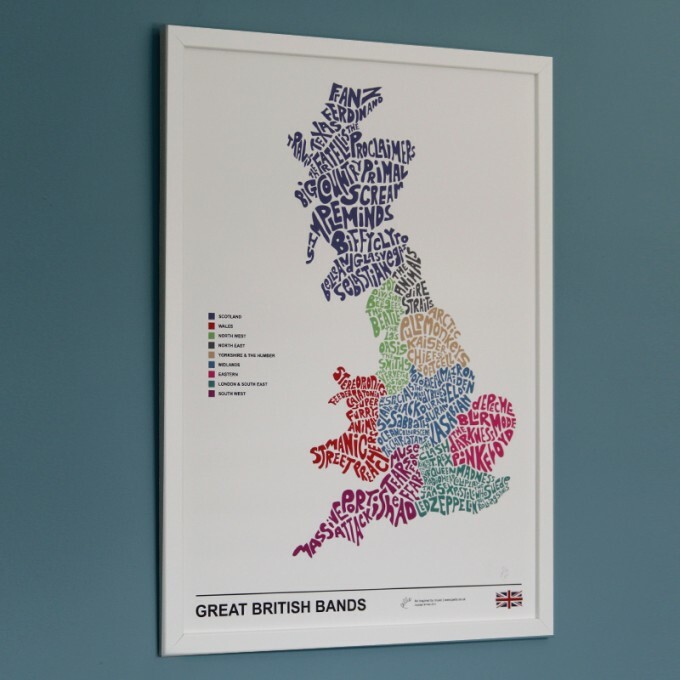 The names of some of the greatest rock and pop bands that Great Britain has ever produced have been drawn and placed in the colour coded region where they have a strong connection, e.g. 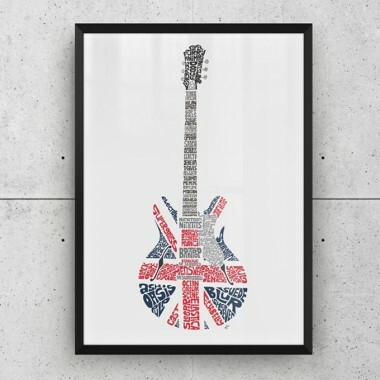 birthplace or formation. 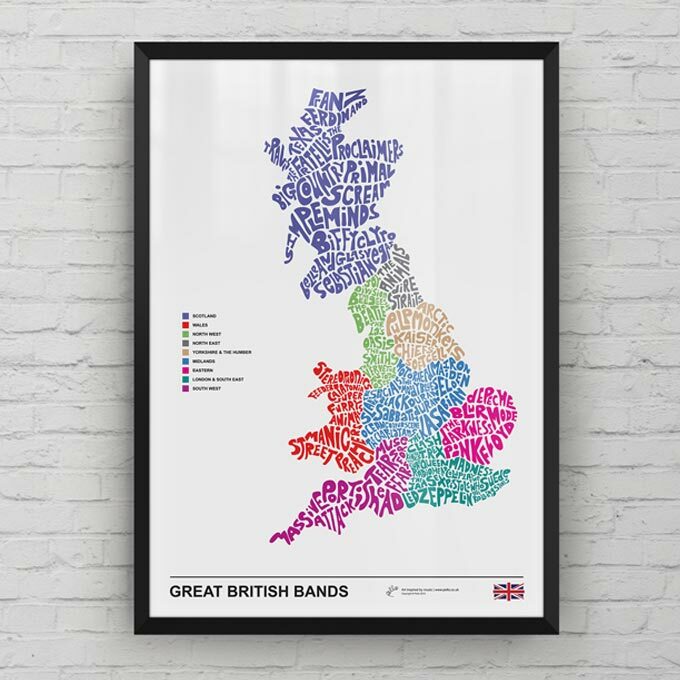 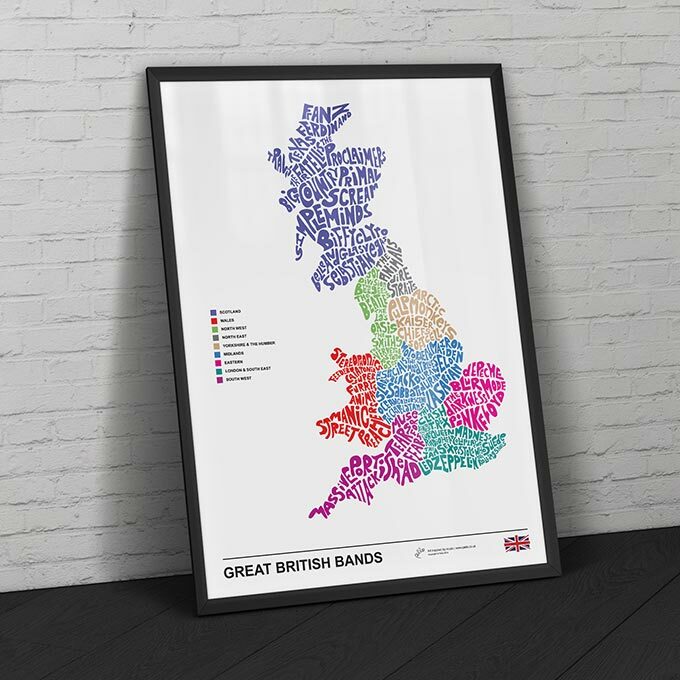 From The Beatles to Blur, Manic Street Preachers to Madness, Suede to Slade, The Smiths to The Stones and lots in between - they all form part of the musical landscape of Great Britain, and this map print illustrates which areas some of the best Great British bands originate from. 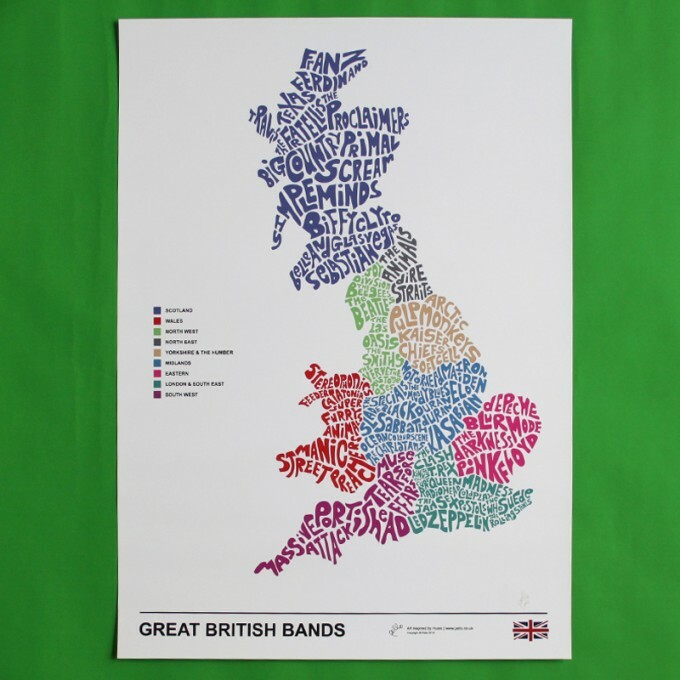 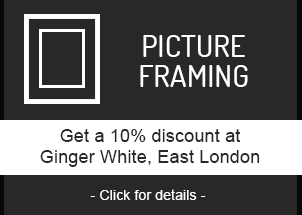 These high quality prints are signed by the artist and make a great gift for any British music fan. 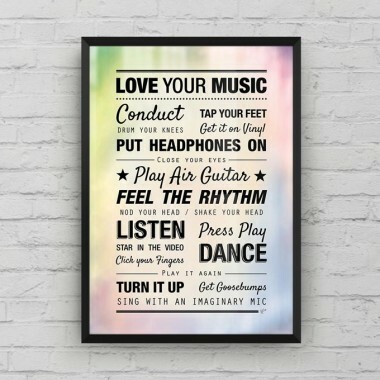 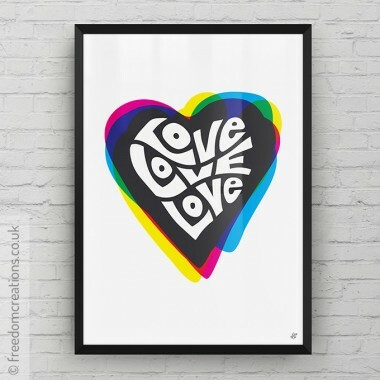 There’s a playlist to go with this print - head over to Pello’s site to check it out. 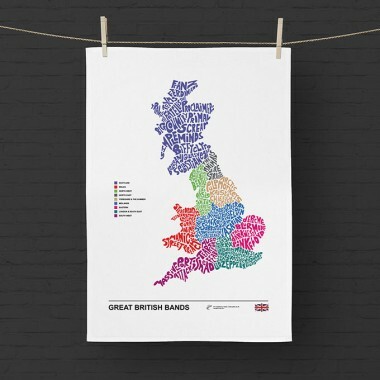 This tea towel is the ultimate kitchen accessory for music lover..